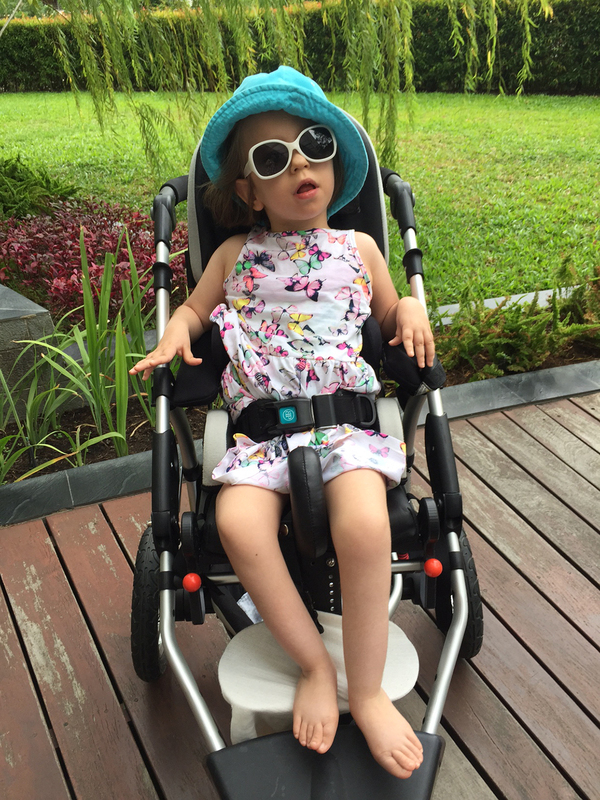 A budding musician and very special little girl, Talitha is five years old and has cerebral palsy and myopathy which are both severe and life limiting. 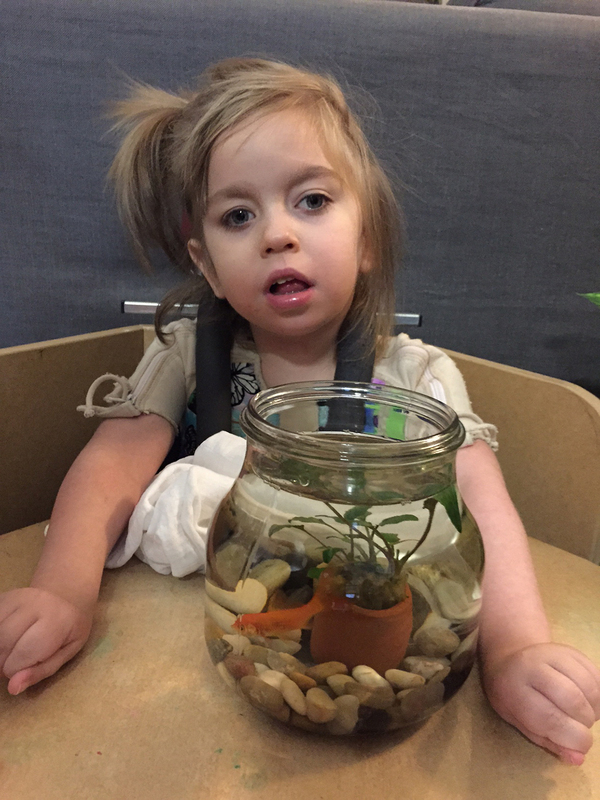 She lives at home with her mother and requires 24 hour care, 7 days a week with constant suctioning and repositioning in order to maintain a safe and clear airway. Talitha picked this picture of herself for us to use to introduce you to her. How special is this precious little girl? She LOVES her goldfish! Talitha has a very exciting year to look forward to next year and we are so excited to be granting her $2643 to purchase some specialised supplies to assist her when she starts school next year! 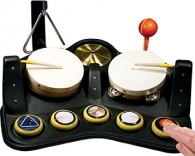 These items include Band Jam an interactive musical devise, which will utilise Talitha’s love of music to develop her switching technique and skills, as well as encouraging independent and creative self-expression. Other items include: Height Adjustable table, 1kg angle weights, Dycem non slip mats, Therabrush, Arm & Leg wraps , Modified paint brush, Bent Textas, Modified scissors, Intelliswitch, Classroom suite and a Wedge Pillow. All these items will ensure Talitha can enjoy and be included in all the activities her first year at school has to offer. We look forward to hearing all about her progress next year. Pretty as a picture … Talitha loves her music so watch out mum she will be creating all sorts of new sounds with her Band Jam. [vc_row][vc_column][vc_column_text]A heart of GOLD and sheer determination makes Phoenix Rogers a girl that will stop at nothing to achieve her goals. 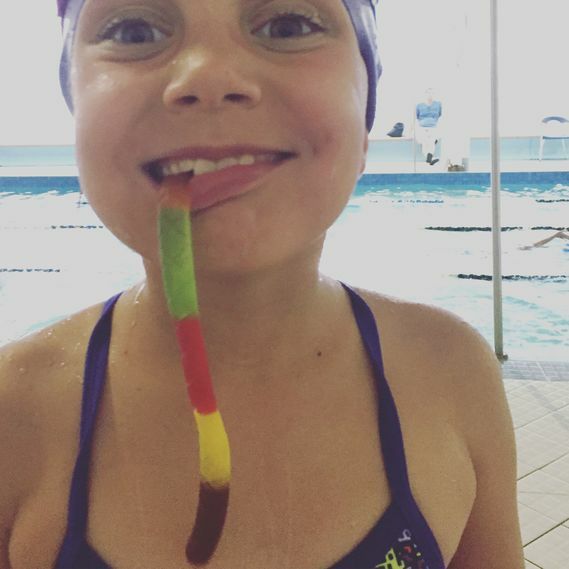 Phoenix is just 8 years old, the daughter of Football superstar Mat Rogers and TV personality Chloe Maxwell, and is one of our #JMFKids4Kids 8 weeks participants. She will complete an Ironman distance triathlon by swimming 4.8km, ride 180km and run 42.2km over 8 weeks because she wants to make a difference to the lives of children her own age who live in wheelchairs. 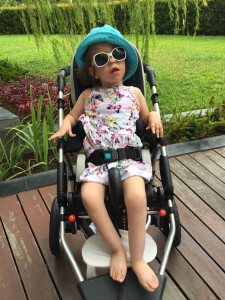 She wants to raise as much money as she can to help children in wheelchairs. Phoenix has a love for triathlon and won her age group in the Like Harrop Triathlon in Southport last year. Watch out! … This girl could one day represent Australia in the Olympics or at the IRONMAN World Championships as a professional triathlete. 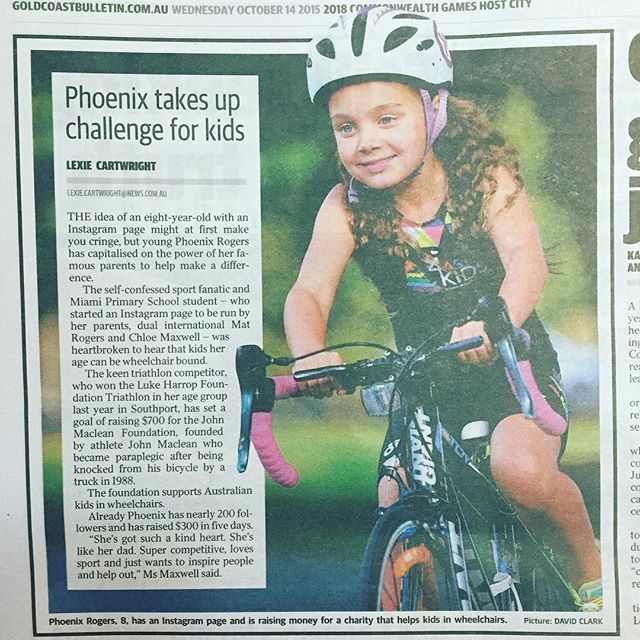 Phoenix is working hard to change lives of young Australian’s in wheelchairs. I have a big rainbow tongue! Just kidding! Daddybought me a rainbow Python for finishing swim training. Another 600m today yay! JMF Kids 4 Kids is all about having fun, getting active and raising money to help change the lives of children in wheelchairs. Alexie is 11 years old and this is the second year she has participated in JMF Kids 4 Kids. This year her class at school has joined her and over the 12, 8 and 4 week challenge they will be swimming, biking, running and raising money to help kids their own age who live in wheelchairs. Registrations close for the 8 week challenge on Oct 3 and for the 4 week challenge on Oct 17. [vc_row][vc_column][vc_column_text]Australian paratriathlete Bill Chaffey supports JMF Kids 4 Kids. Bill became an incomplete paraplegic when triathlete training for an Ironman Triathlon, he was hit by a truck while on his bicycle. Like John, he did not let his accident define him and through grit and shear determination Bill became the TRI-1 Paratriathlon World Champion four times. He placed second in his age group at The IRONMAN World Championships in Kona and is currently on the road to qualifying to represent Australia in Rio. Bill is a JMF Kids 4 Kids and Big Kids 4 Kids ambassador. Register today and help little Aussie kids chase their dreams and perhaps become the next generation of paratriathletes. LOOK WHAT’S BACK – Bigger and Better in 2015 – JMF Kids 4 Kids and introducing Big Kids 4 Kids. 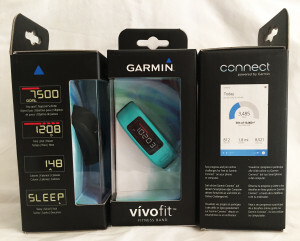 The above link will take you to the registration page that outlines the program, the wave starts, applicable dates and all the information you will need to get started. This year we have new partners on board that are supporting the JMF Kids 4 Kids and Big Kids 4 Kids and have some great giveaways to share. 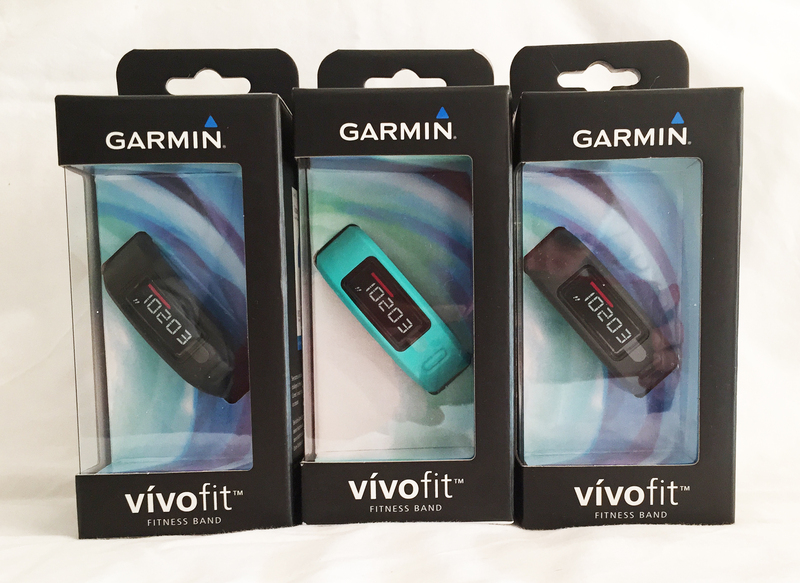 LOOK WHAT YOU CAN WIN BY SIMPLY ENTERING! Harvey Norman have donated eight Garmin Vivofit fitness bands. The first THREE people to register then email: contact@jmf.com.au and tell me in 20 words or less the reason why they are taking this challenge and what their goals are will INSTANTLY WIN a Garmin Vivofit fitness bands to help them track their progress. Big thanks to an absolute sporting legend! 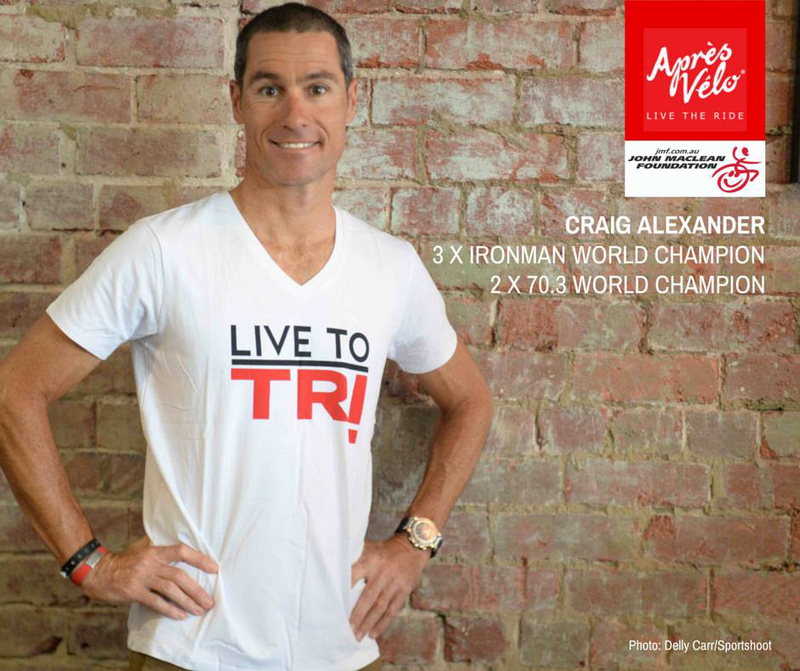 A big thanks to an absolute sporting legend and IRONMAN KING Craig Alexander, who is a big supporter of John and the Foundation, for taking part in the Live to TRI Tee initiative from Apres Velo. Get yours now as $5 from every Tee sold up until the end of April will be donated to JMF. This offer ends on April 30 so please support JMF and treat yourself to a great Tee to keep you motivated and looking good whilst keeping fit and active. IRONMAN Legend Craig Alexander wearing the Live to TRI Tee from Apres Velo and supporting The John Maclean Foundation. 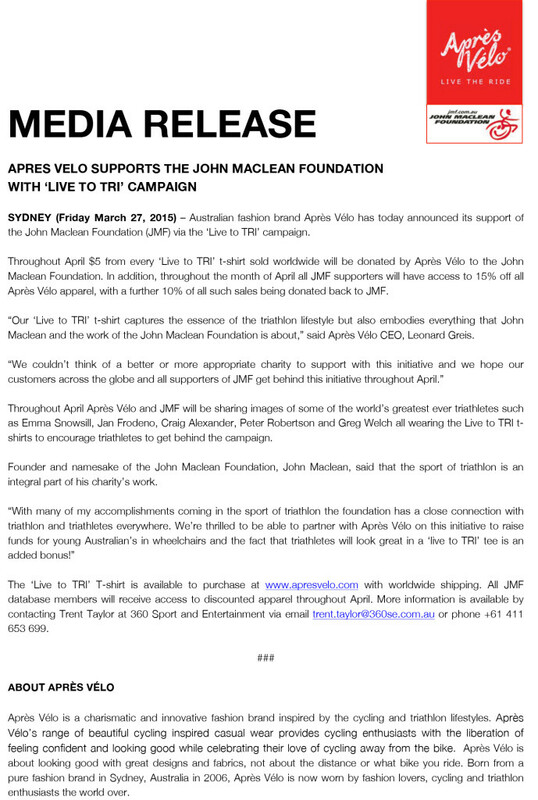 Triathlon Royalty are banding together to support The John Maclean Foundation. 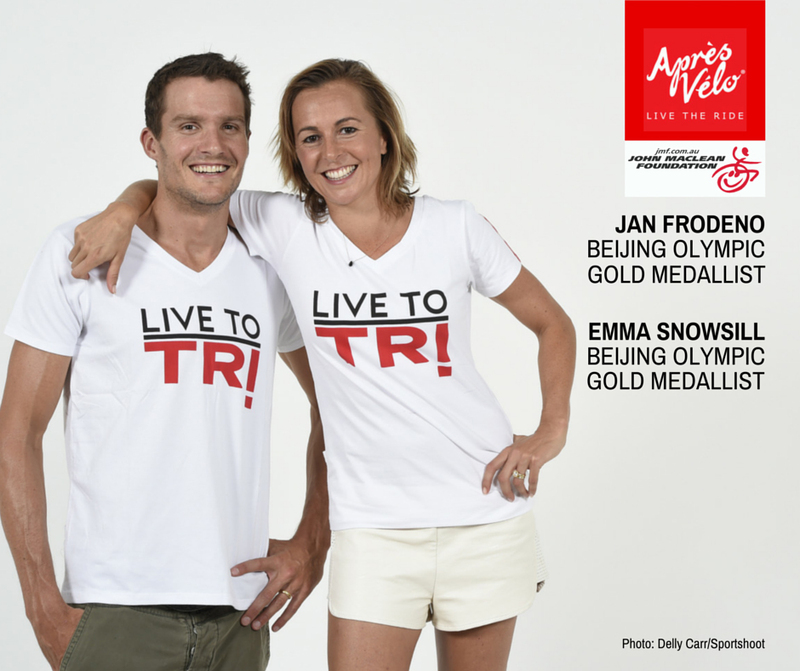 Jan Frodeno and Emma Snowsill supporting JMF and looking great in their Live to TRI shirts. You will too! 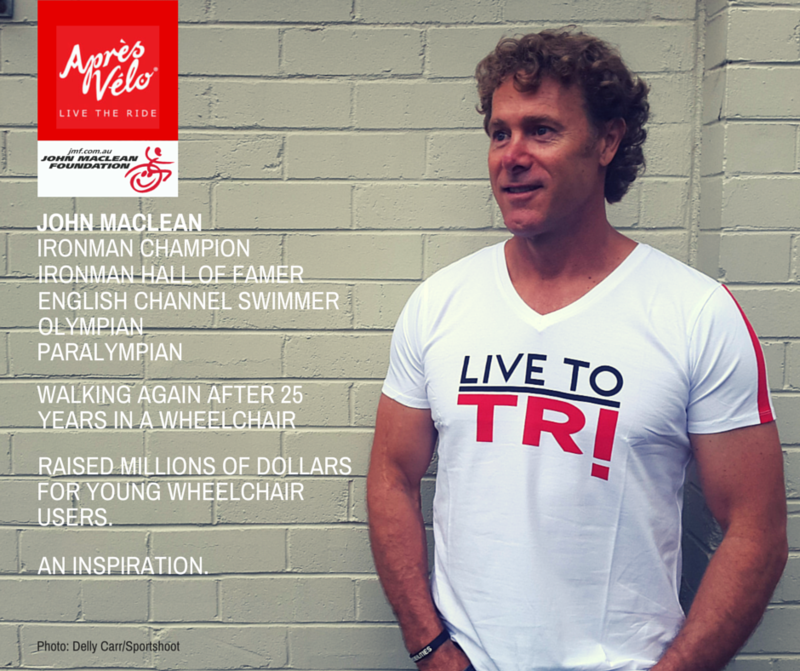 $5 from every Live to TRI tee sold worldwide until April 30 will be donated to the John Maclean Foundation to assist more young Australian’s and their families in wheelchairs. Triathlon royalty join forces to support The John Maclean Foundation. Big thanks to this amazing couple Jan and Emma for getting on board. Apres Velo and The John Maclean Foundation have joined forces to raise funds for young Australian wheelchair users. $5 from every Live to TRI tee sold worldwide until April 30 will be donated to the John Maclean Foundation to continue their incredible work. Apres Velo and JMF join forces to raise money for little Aussie wheelies. John Maclean in one of the Live to TR! T-shirts. 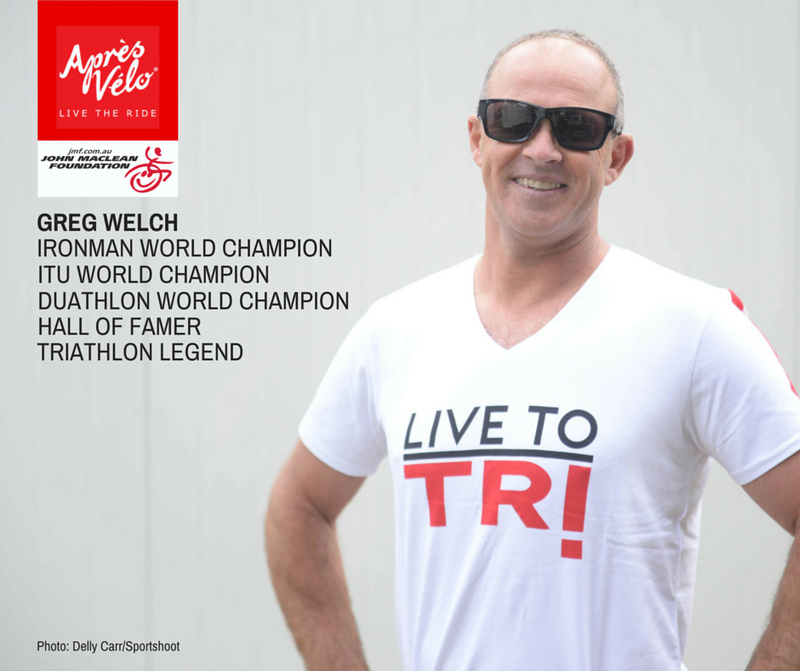 Support young Australian’s in wheelchairs by purchasing a LIVE TO TRI t-shirt today. Remember $5 from every sale is donated to The John Maclean Foundation.